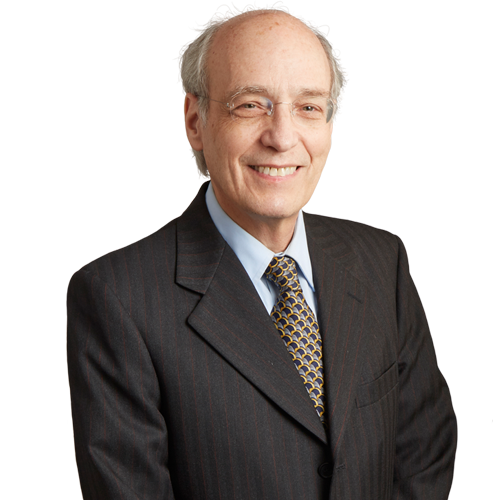 Steve Foxman commenced his practice as a corporate and securities lawyer and has over the years expanded his experience to include real estate, employment, franchise, and computer and intellectual property law. Steve began his real estate practice after taking a real estate investment trust public. He represented that entity in real estate acquisitions and finance transactions, ultimately becoming the head of the real estate department of his firm at that time. Steve has since represented many real estate owners and developers in syndications and for financing and work-out transactions. Steve also represents buyers and sellers in merger and acquisition transactions. He represented a major educational institution in its acquisition of a large nationally-recognized science museum and in other acquisition transactions. Steve’s lifelong interest in computers and emerging technologies has influenced him to represent many companies, including startups, for seed capital investments, venture capital financing and technology licensing transactions. As part of his business counseling practice, Steve represents founders and management group executives in negotiation of venture capital transactions, employment and separation agreements, and equity compensation plans. He represents large chain retail operations, educational institutions, academic software licensors, and major regional utility companies in negotiation of software license agreements, cloud technology, and Software as a Service (SaaS) agreements. He also has advised domestic and international companies regarding compliance with data protection laws in the US and internationally. In addition to his interest in computers and technology, Steve’s personal interests include architecture, international travel, and international law. Steve recently represented two major utility companies in the negotiation of systems integration and outsourcing agreements, software licenses, and other technology agreements related to the adoption of new technology and business processes required by local state regulation. Represents one of the largest U.S. and international retailers in negotiating security (data protection), e-commerce platform, SaaS, and other technology and cloud agreements. Represents a large multi-state, multi-unit restaurant operation in connection with real estate acquisition, leasing, and other business activities. Recently represented a health care advisory client operating in the United States and China in connection with negotiation of joint venture and services agreements to provide health care services across international borders. Represents a Japanese pharmaceutical company in connection with its international operations outside of Japan and obtaining patents on its life sciences technology in the United States. Represented a major private university in acquiring another major nonprofit institution and research center, and in the negotiation and review of other acquisition and affiliation transactions. 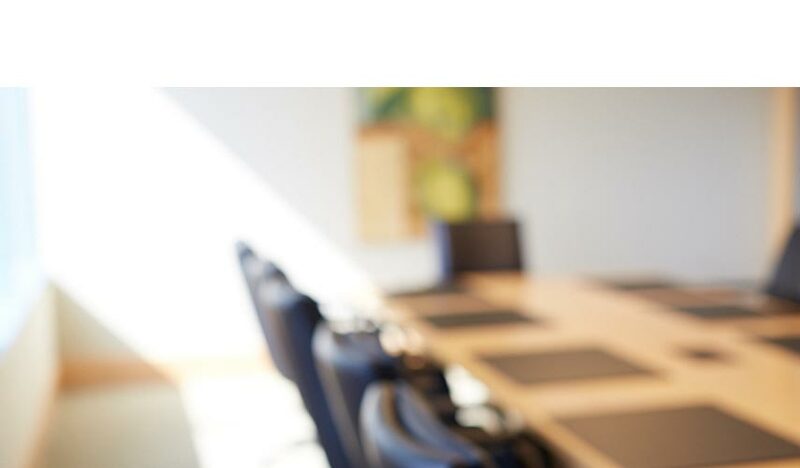 Recently represented several separate executive management groups in the insurance and life sciences industries regarding change of control transactions, including the negotiation of new shareholder agreements, equity compensation plans, and employment agreements. “Directors and Officers Liability Insurance for Nonprofits,” Business Law Today, July 2009. “Corporate Security and Privacy Duties, Policies and Forms,” a chapter appearing in Data Security and Privacy Law: Combating Cyberthreats (West, 2002). “Pa. school spying case: What’s the law?” Computerworld, February 24, 2010. “State Data Protection Laws in the Wake of GDPR and the California Consumer Privacy Act,” co-presenter, 2018 Business Law Institute program for the Pennsylvania Bar Institute, November 2018. “Negotiating Software Licenses,” co-presenter, 2017 Business Law Institute program for the Pennsylvania Bar Institute, November 2017. “The Defense, The Response, and The Future,” presenter at Eckert Seamans’ Data Privacy and Security Forum, October 2016. “Analyzing Intellectual Property Licenses and Avoiding Pitfalls,” Pennsylvania Bar Institute (PBI) Business Lawyers Institute, November 2015. “Contracting and Advertising on Social Media,” PBI 2014 Business Technology Institute, November 2014. “Protecting Intellectual Property at International Trade Fairs,” International Bar Association Annual Meeting (Tokyo, Japan) October 2014. “Contractual Issues with Online Agreements,” PBI 2014 Technology Institute, June 2014. “E-Contracting,” PBI e-Commerce: Legal and Practical Issues, multiple years. National Association of Corporate Directors Corporate Governance Conference, October 2009. “Directors and Officers Liability Insurance,” ABA Business Section, 2009. “Business Organizations and Choice of Entity,” Corporate Pro Bono Day Training Program for In-House Attorneys, 2009. “Structuring Business in India,” World Trade Center of Philadelphia, August 2008. “Employment Agreements and Other Contracts Affecting Physicians,” presented at Thomas Jefferson Hospital, November 2007. “Open Source Software Licensing — Litigation Risks,” presented at PBI program, January 2007. “Challenges and Opportunities — The Growing Importance of Information Technology in Healthcare,” Noguchi Medical Research Institute Annual Symposiums (Tokyo, Japan), 2005, 2006, and 2008.